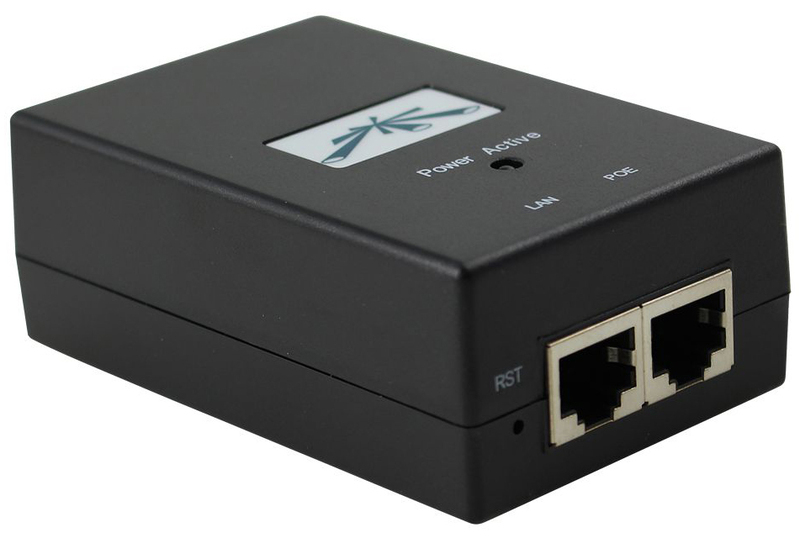 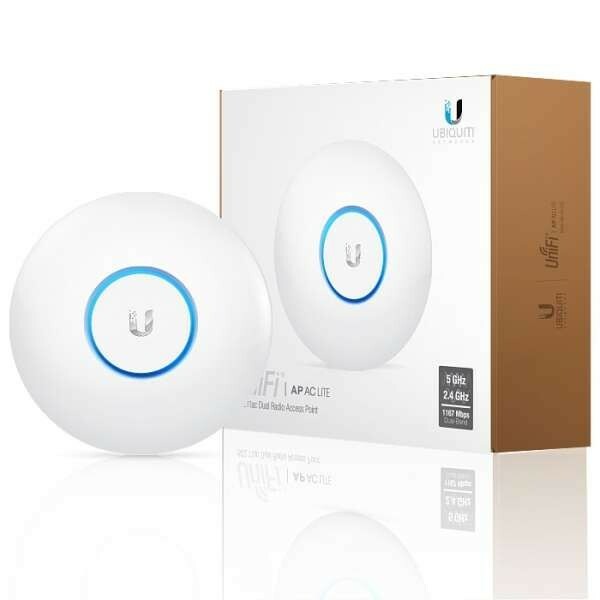 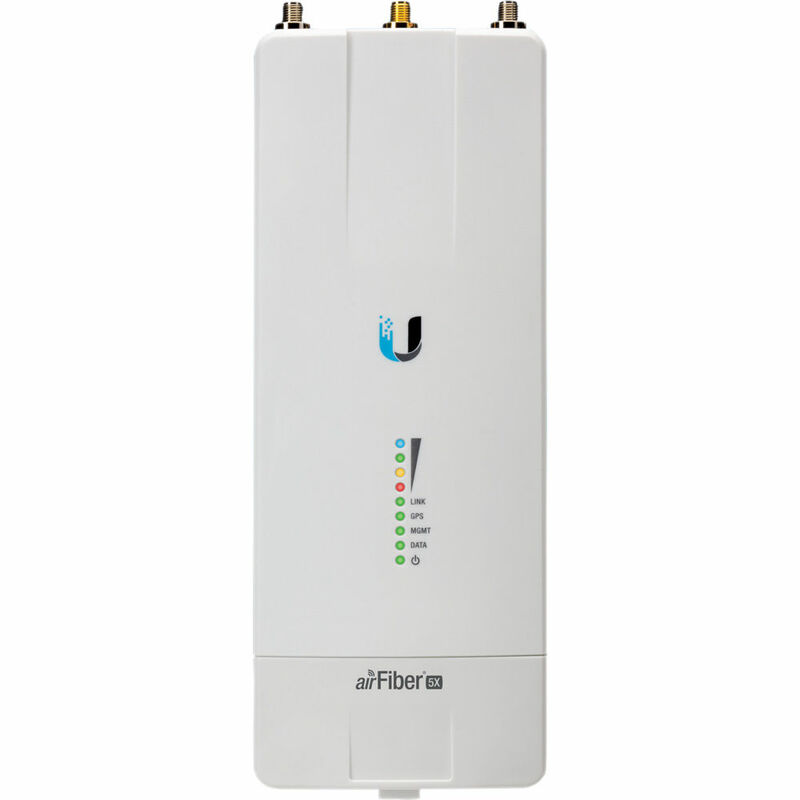 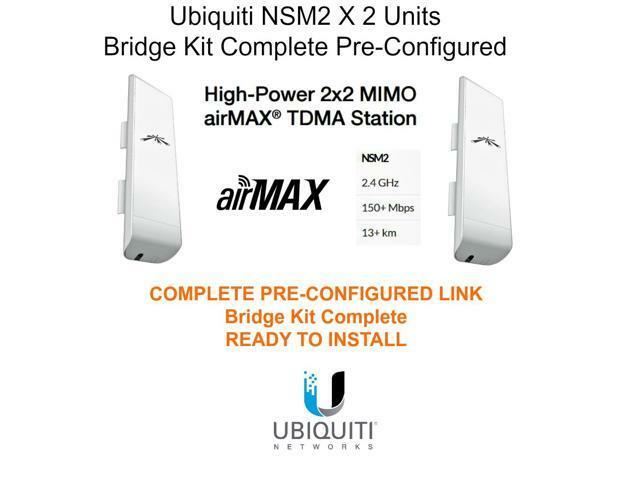 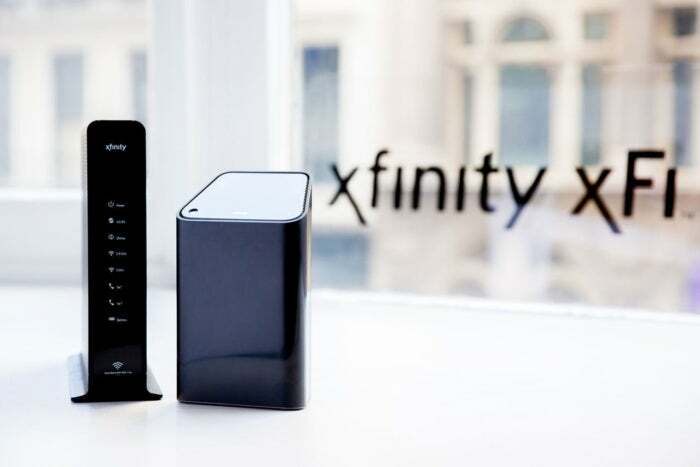 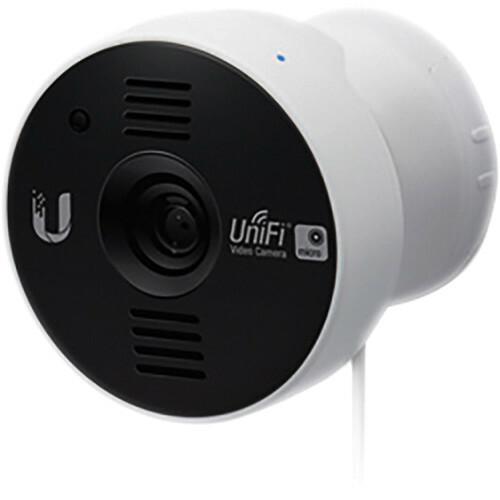 Ubiquiti Networks is an American brand specializing in manufacturing computer networking products including wireless, routing, switching, surveillance and other accessories. 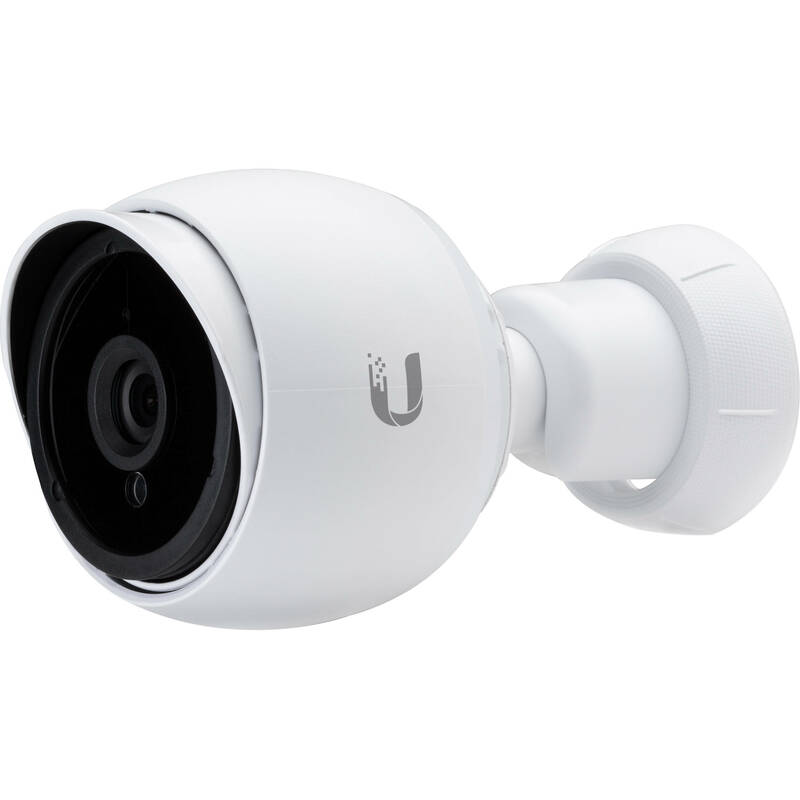 They focus on promoting innovation, satisfying customers’ needs and improving user’s experience as well as the performance of their products for global users. 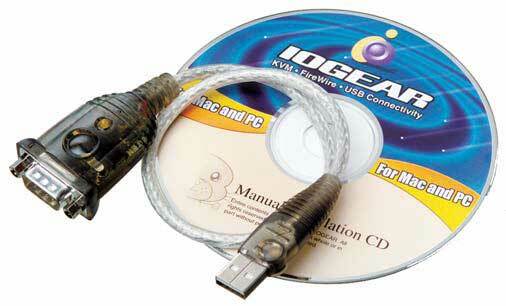 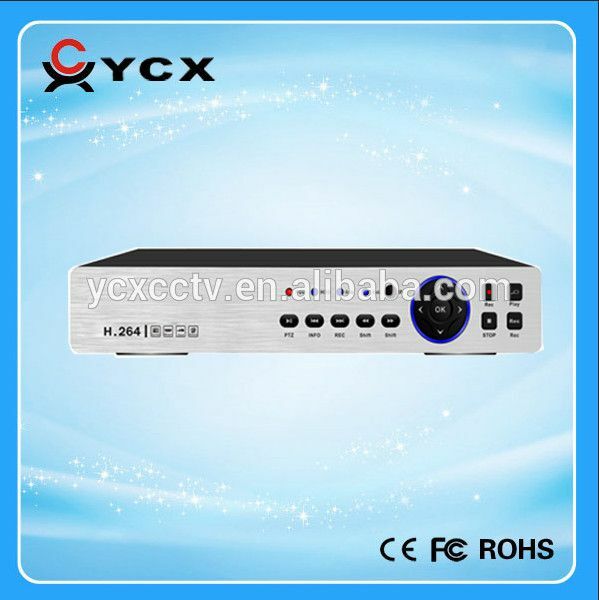 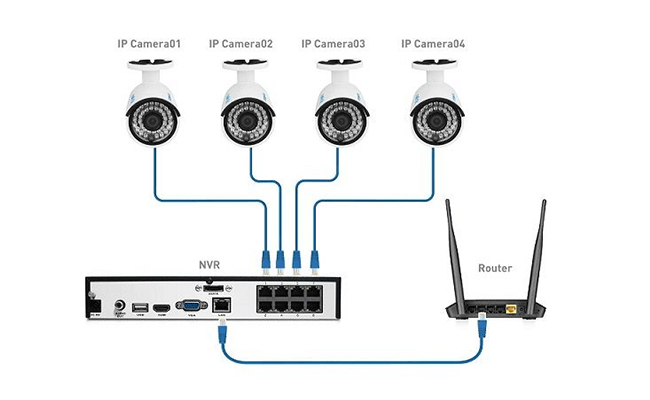 UNV – H.265 – NVR 32 channel 4 Bay, 4K.